NextGuitar Heroes: If you haven’t been listening to Jeffrey Silverstein, you should be. 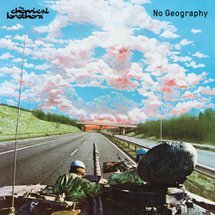 This week sees The Chemical Brothers return with their ninth studio album, called No Geography. It arrives hot on the heels of the release of their third single Got To Keep On from the album. If you’re a fan of electronica, you’ll love this psychedelic, synth-driven, techno treat. In short, seems like the duo are still having a lot of fun. 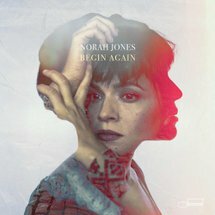 Norah Jones has been slowly releasing singles since June last year in anticipation of her new album Begin Again out this week. In truth, I’m really surprised to see it contains only seven new songs, three of which we have already been listening to. With a lot of jazzy elements, Jones with her raspy vocals still somehow manages to please. Definitely check it out. 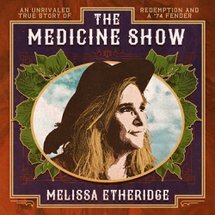 The Medicine Show is Melissa Etheridge’s new album. It is incredibly the rock veteran’s 15thstudio recording. A number of tracks stand out as noteworthy already in particular Here Comes the Pain, which touches on opioid crisis I keep hearing about and Last Hello, a beautiful song dedicated to the survivors of the Parkland school shootings. 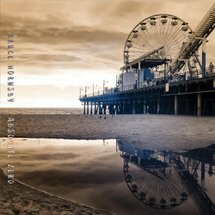 Absolute Zero might not be the Hornsby of old and the piano-driven hits we remember from the 80s, but from the sample of tracks I’ve already heard its definitely clever and probing. Hornsby it seems just wont let up on his 21st album. And that’s great news for someone really with nothing left to prove musically. The coolest review I’ve read about Bruce Hornsby’s new album comes from The New York Times. The title itself says it all….”Bruce Hornsby’s New Album Is Complex and Untrendy. That’s Why It’s So Good”. Back in 2000, PJ Harvey said “From album to album, I’m looking for where my heart and guts lie musically. 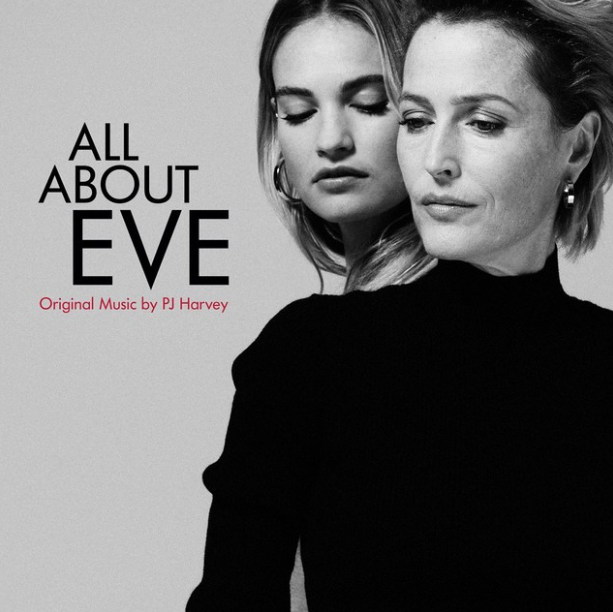 It’s a process of searching, and I don’t think I’ve found it yet.” That said, this week the legendary Brit released one of her boldest works yet, a 12 track original soundtrack for All About Eve, a stage adaptation of the Academy Award winning 1950 film. As much as I adore Polly, I’m not sure where this one is going to rank amongst her best albums. 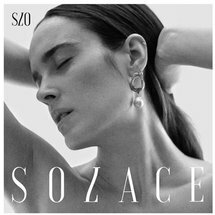 UK singer-songwriter Jess Mills aka SLO started her Solace project a few years ago, but before she was able to finish it, her mother Tessa Jowell died from a rare brain cancer. It’s safe to say music took a back seat for a while. But before long she would seek comfort in it. It would ultimately help her cope with her grief and allow her to finish recording Solace, an eleven track album with plenty of highs and lows set against some really cool electro-synth pop sounds and Jess Mills amazing voice. This is definitely an album worth checking out if you like songs that give into an emotional release. This is no more evident than with her single Temporary Madness. “It’s about the miraculous process of healing, from a place of feeling irreparably broken to somehow becoming a functioning human being again,” Mills told The Guardian’s Eva Wiseman recently. Another release on April 12th is the fantastic new album by MISSIO: “The Darker The Weather // The Better The Man”. Every single one of its 13 tracks is exceptional, making one of my favorite albums of 2019 thus far. I’ll check it out Jeff.